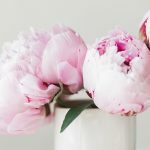 When it comes to choosing a mascara, I’m a budget kind of girl who rarely splurges on expensive products simply because mascaras usually expire fast and do not give the effect worth that kind of money. 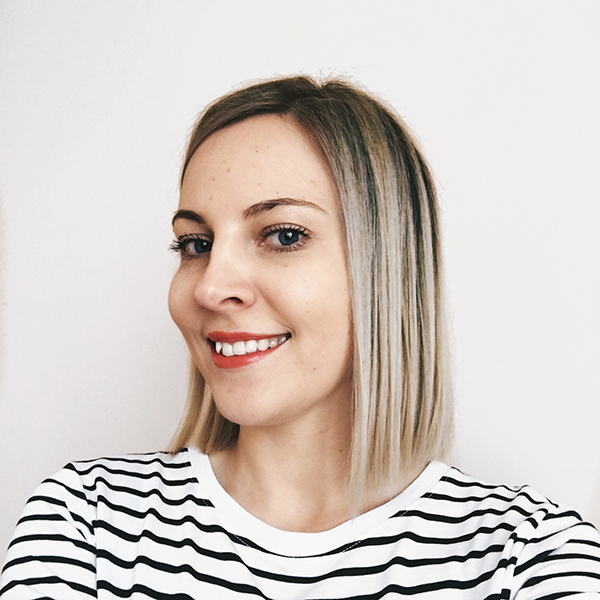 However, knowing that RMS Beauty is well-known for its quality makeup (I have a few products and love every single one), I was interested in trying more beauty goods from its range, so I thought, why not mascaras? 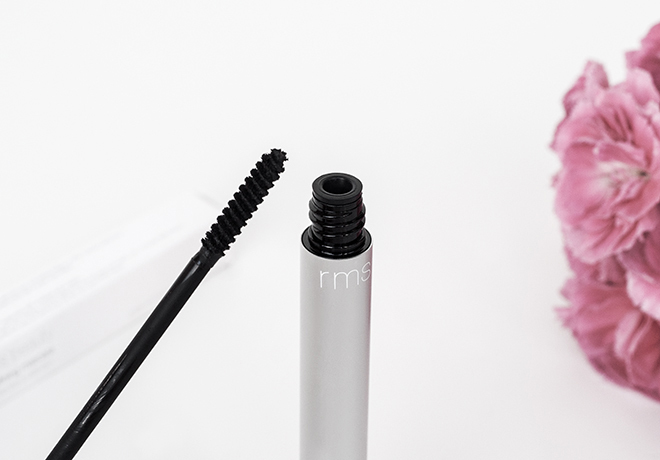 RMS Beauty has two mascaras in its range: Volumizing Mascara and Defining Mascara that promise to create beautiful, lush lashes. The mascaras aren’t 100% organic but made with only natural ingredients, including various oils and butters that care for the lashes as well as mineral pigments that give color. There’s also a promise of no flaking, smudging or clumping. Sounds like a dream, right? So, it’s time to pen down my thoughts if this is really the case. 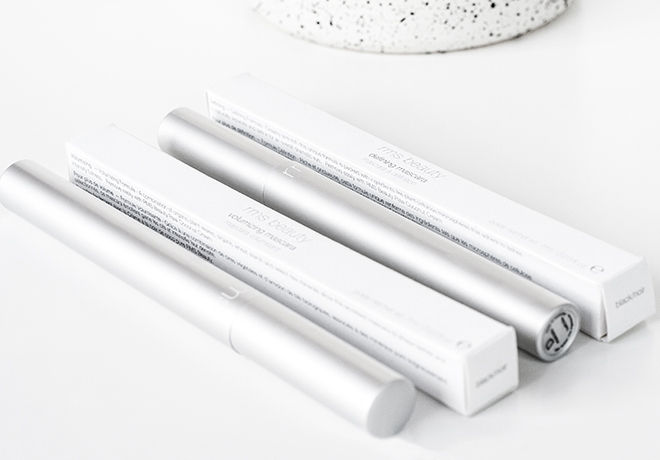 Both mascaras come in a sleek and slim modern silver tube with a minimalist brand logo. However, despite the identical packaging, the ingredient formulas and the brushes are completely different. I noticed that they were easy to apply and stayed put all day, but started to crumble a bit towards the evening. 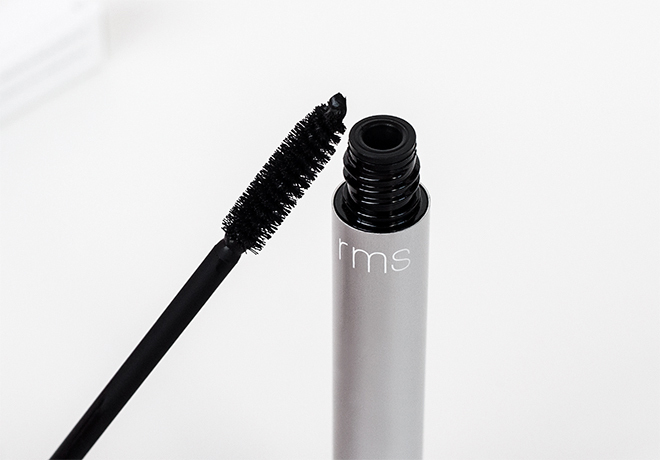 Described as an “emollient mascara to shape lashes and intensify fullness,” the RMS Beauty Volumizing Mascara was the product that I was most excited to try. As you can see, it has a densely packed wand with medium bristles, which provide an easy application. This is by no means a dramatic false-lash effect mascara, but it separates the lashes nicely and provides decent volume. 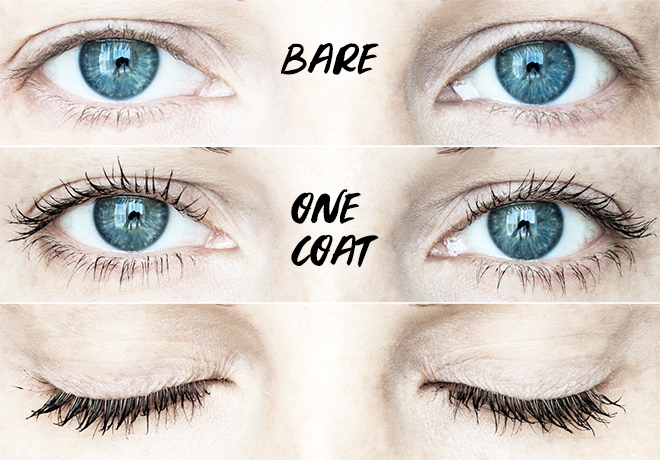 You can easily apply two coats of this mascara, and it will give you more volume without making the lashes look like spider legs. The one downside is that even after curling the lashes, it just doesn’t hold a curl for very long. I know it’s not a curling mascara, but still, I’d like it to be more collaborative on this. 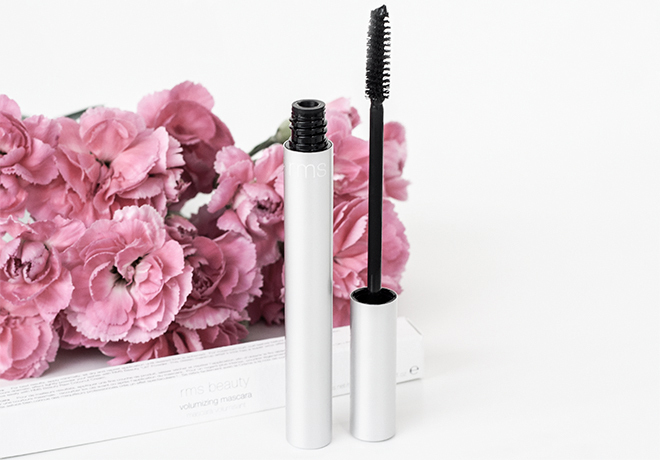 Overall, it’s a great choice for anyone who’s looking for a natural-effect mascara that slightly volumizes, separates, and leaves the lashes looking beautiful and fluttery. Described as a mascara that “separates and defines lashes naturally for an overall dramatic eye”, this is a product that left me feeling a bit confused to whether I truly like it or not. It has a small wand with super short bristles – the kind I fear the most. These types of wands are usually either absolutely amazing in providing definition and drama or completely evil in sticking the lashes to one giant lash. 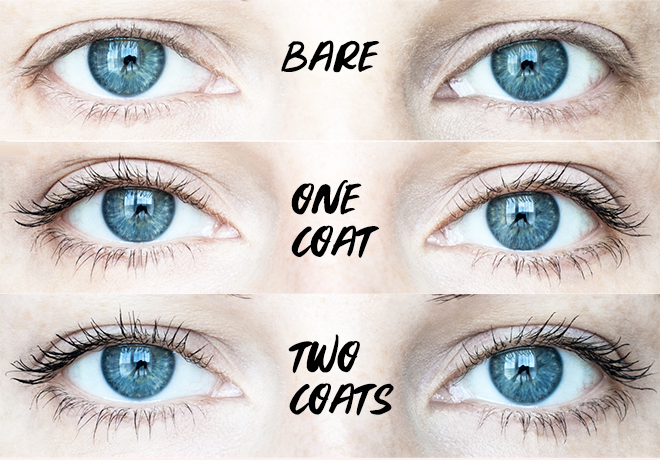 So, the first coat of the Defining mascara actually gives separation, definition, and depth. It doesn’t give length but still looks pretty intense. However, to me the result a bit iffy because the lashes also get a tad clumpy. I don’t recommend attempting more layers considering it will stick your lashes for sure, and it won’t be a pretty look. In general, it’s definitely more dramatic than the Volumizing Mascara, but you have to be very careful not to over-do it. However, I don’t think I will be repurchasing it in the future. 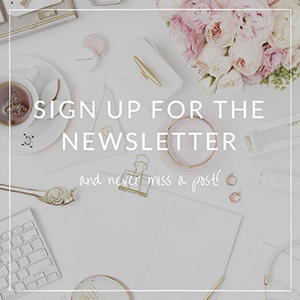 RMS Beauty Mascaras available online at LoveLula (with free worldwide delivery) or RMS Beauty (US) for $28/£26 for 7ml. Thanks for reviewing! I’m the same way and I usually cannot justify spending a lot of money on Mascara because you have such limited time to use it. 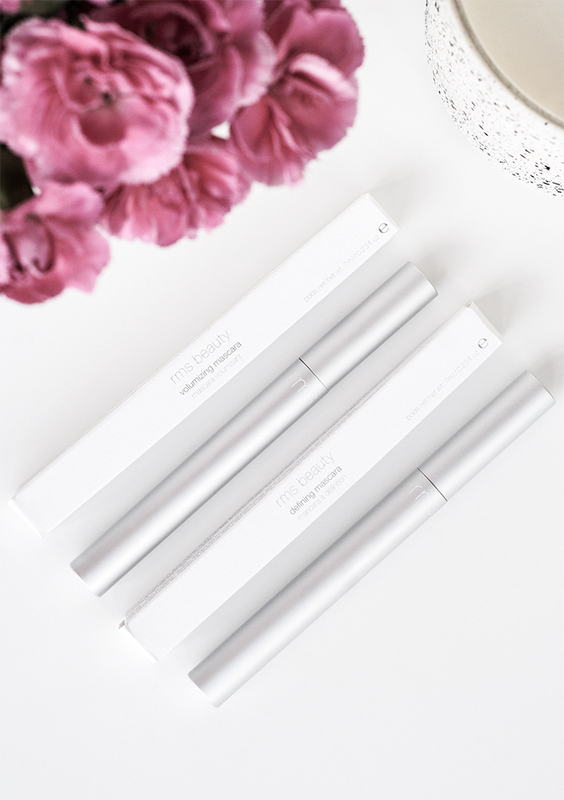 Have you ever heard of Pure Anada Natural mascara? That’s what I use and it’s a fairly reasonable price! Never heard about Pure Anada Natural before, but I’ll definitely check them out. Thank you, Lindsey!